FTECH Provides Commercial Shelving and Storage Solutions for Offices, Municipalities, Hospitals, Law Offices, Schools, and MORE! 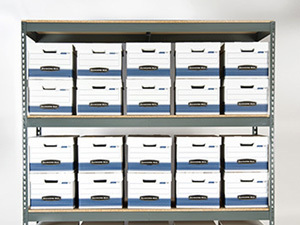 Looking for a better way to organize your file room, storage room, or office? 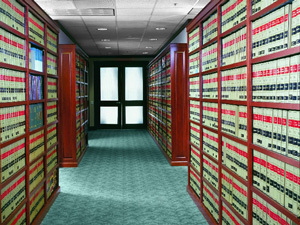 The professional organizers at FTECH can design a sturdy storage solution for your piles of papers and years of files. 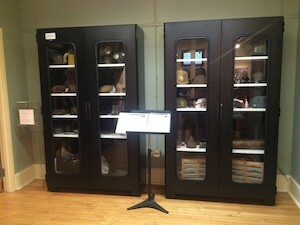 Increase floor space and eliminate your fire hazards by safely storing documents and other official materials with custom built shelving by FTECH. 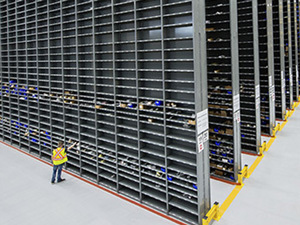 We have a large variety of shelving and components to ensure every inch of space is used to its potential. What Type of Shelving or Storage Are You Interested In?